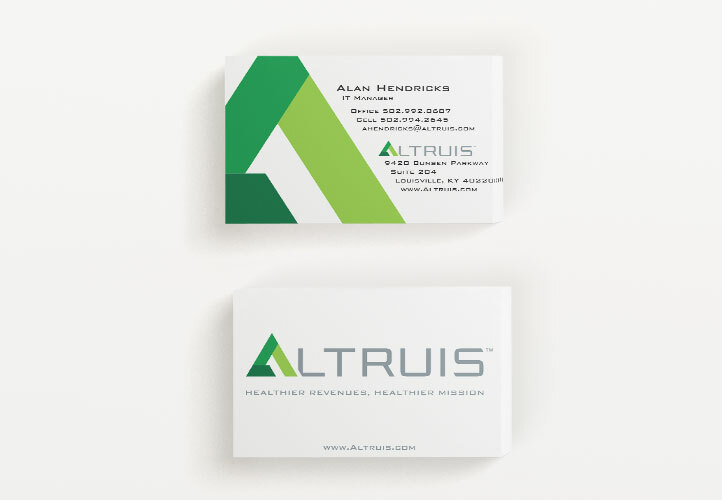 When they came to Current360, Altruis (then called Claims Review Corporation) was looking for a way to differentiate themselves in a crowded market and more accurately reflect their focus — handling the backend of medical billing so that healthcare providers can focus on their mission. Together, our brightest minds and their key decision makers embarked on a mission to illuminate a new identity. A rebrand is more than a name change. 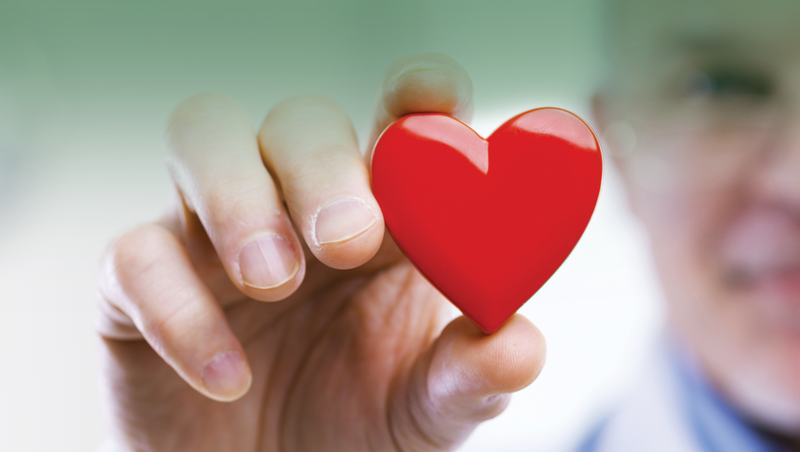 It’s an opportunity to define your brand’s values and create an identity that will better resonate with consumers. 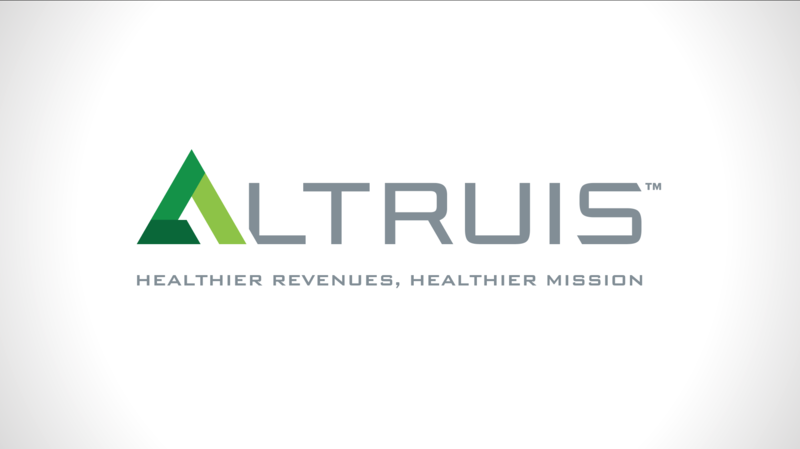 Because Altruis serves facilities that cater to the underserved, underinsured and uninsured, we arrived at a name that communicates a caring and selfless personality. Accompanying logos, color schemes and supporting language were crafted to fully bring the new brand to life.  With a new brand identity comes a new online presence. 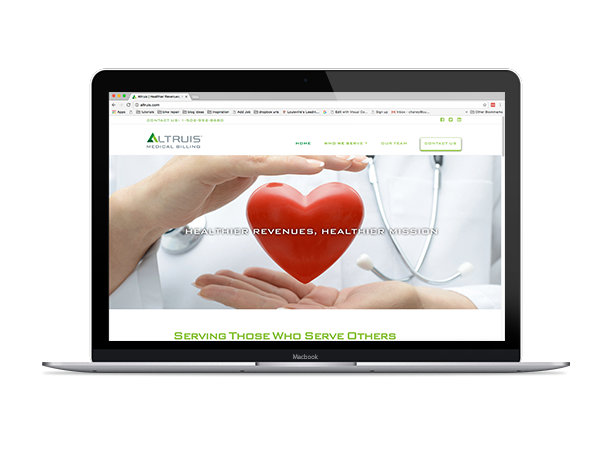 We revamped Altruis’ website to reflect their new look and feel, their stronger mission and their new brand voice. With a new brand identity comes a new way of talking about yourself. 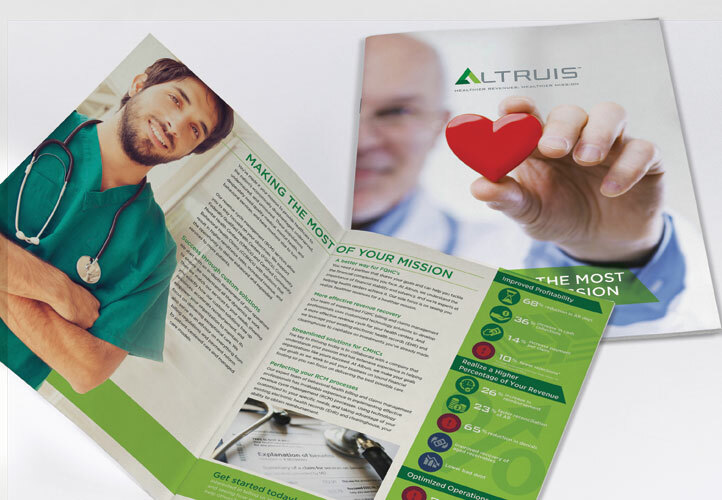 To help Altruis disseminate their message and mission, we developed motion graphics video that demonstrates the benefits of working with Altruis.